According to Yoga, stress is an imbalance at the mental, physical, or emotional level. It is not the cause of our ills, but the cause is one's inability to cope with a changing condition. 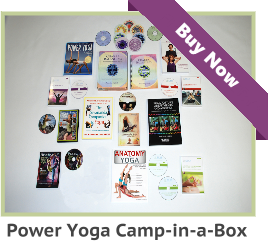 Yoga balances, harmonizes, and brings integration between physical and mental health. Yogic methods of stress management include: maintaining the physical body through the practice of Asana, awakening the vital energy through Pranayama, relaxation through Yoga-nidra, and through food - the source of Prana. Within every Yoga teacher training is the study of doshas, gunas, and koshas. 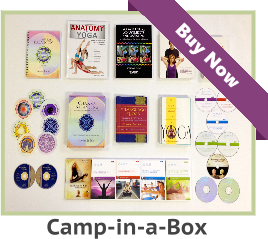 You cannot study Yoga without learning something about Ayurveda and Yogic psychology. Above all things, Yoga is a spiritual practice and discipline that aids the aspirant to unify his or her body, mind, and heart. This wonderful, sacred, and ancient practice has enormous dietary benefits, while empowering the mind and spirit. Not all Yogis are vegetarians; but you will notice - the longer they practice, the healthier their diets are. There are so many advantages of a vegetarian lifestyle; this diet will help you attain a high standard of health, keen intellect, and serenity of mind. 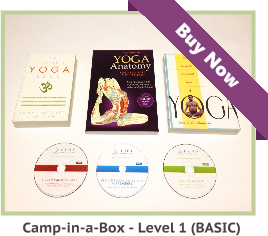 Every level one Yoga teacher training course should include information about healthy dieting.